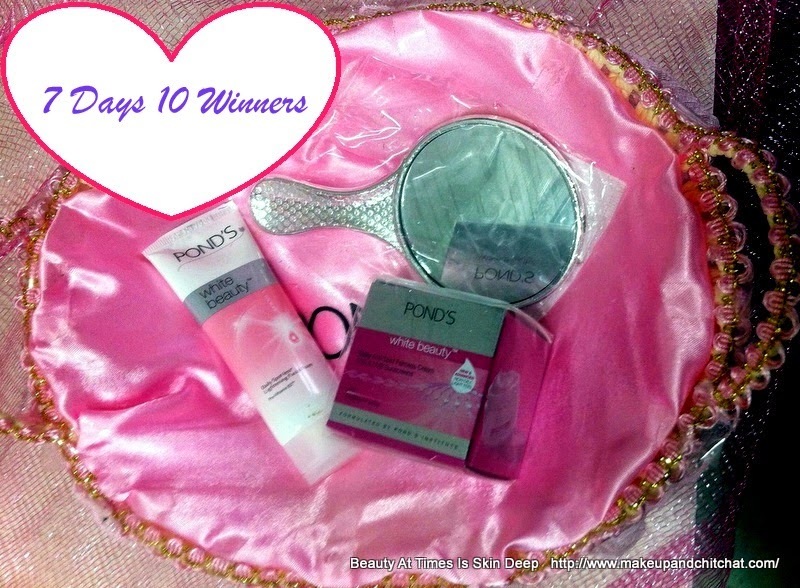 So, here is a giveaway by Pond's. Pond's has recently relaunched their White Beauty Cream. When I have been told about it, I was pretty uncomfortable with the 'white' tag. But. Pond's stresses on not 'whitening the skin', but lightening marks and blemishes thereby imparting clear skin. What would you receive? A small hamper consisting of a WB Face Wash, Skin Cream and the mirror. How many persons can win? Perfect 10! 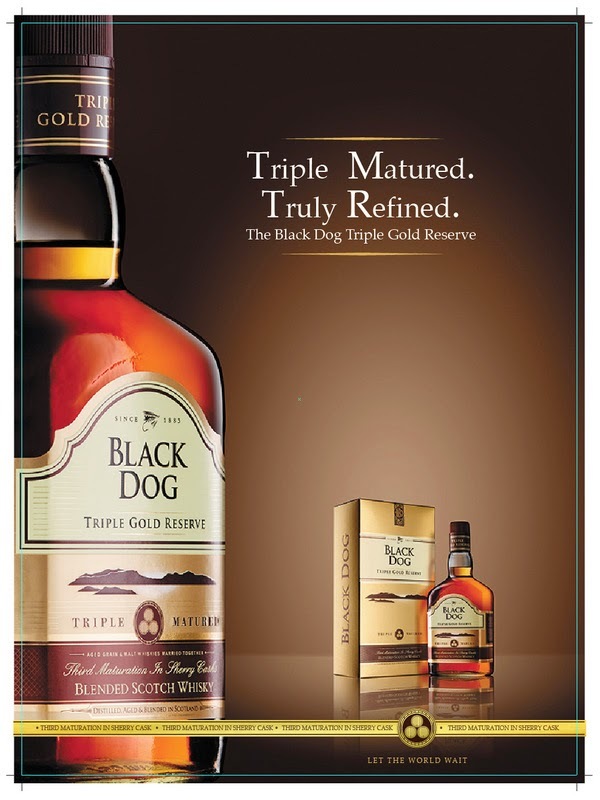 There would be 10 winners and each of them would receive a hamper. The rules are very simple. But mandatory. Like me on Facebook. ( the page already pops up). AND let me know how you followed me with either GFC name, or email id or facebook name by which you followed. I have kept the rules simple so that you don't really have to work hard to participate.So do tell your friends about this giveaway and spread the love! Disclaimer: The giveaway is sponsored by Pond's. The brand is solely responsible for the selection of the winners, dispatch of the prizes, delivery and any delay. This giveaway is open only to the residents of India or to those with a delivery address in India.